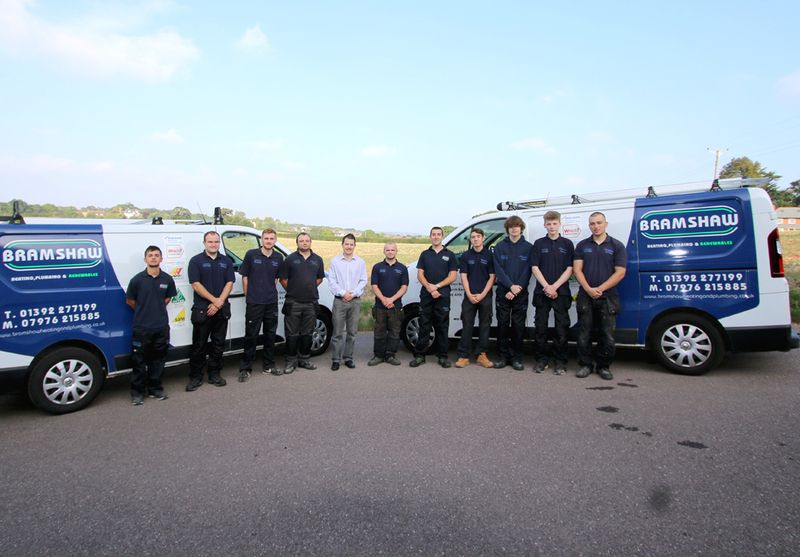 Here at Bramshaw Plumbing and Heating our plumbers have built up the reputation in the Exeter area for being trusted and proven to provide a reliable service completed to the highest standards. Our attention to detail and care is why our plumbers have become to successful. For more information about the different services our plumbers specialise in throughout the Exeter area, please get in touch with us today and we will happily assist you. Assist you in your enquiry.